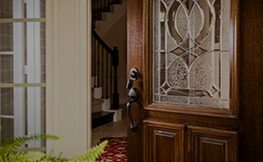 Here at Russo Glass, we provide across-the-board expert glass services for East Bay customers: installing, repairing, or replacing doors, windows, mirrors, tabletops, and more. We’re proud to have served both homeowners and general contractors in Oakland and throughout the East Bay for more than 40 years. 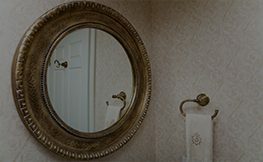 Whether you need a broken door replaced, aesthetic tempered glass for a new addition, or whatever else, contact us for top-quality and affordable service! 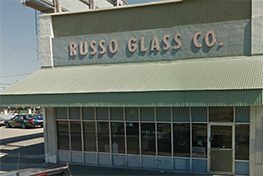 Going strong since 1973, Russo Glass is your one-stop shop for glass and screen services in the East Bay! Our skills and high standards are much sought after by homeowners and contractors alike. From simple small-scale window repairs to stylized glasswork for a brand-new home, count on us for a job expediently and thoroughly done—all at a very affordable price. Whatever the size and scale of the project, whether we’re working for a homeowner or a contractor, here at Russo Glass we treat every job with the very same level of care and dedication. 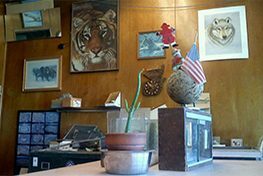 We cherish all of our customers, and we’re perennially striving to outdo our own highly regarded track record. 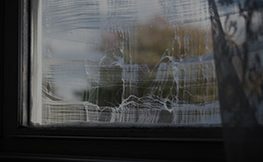 At Russo Glass, we aim to be the most trusted glass-installation and repair company in the greater Oakland area. 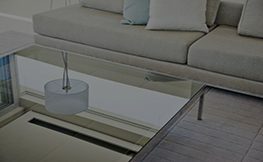 Whether it’s a onetime domestic fixit job or a longstanding relationship with a general contractor, we want to be the go-to glass gurus for East Bay customers! Dennis is very helpful and has done a great job for me many times. By far the best glass company in the East Bay. I have tried several other companies with so-so results. Russo glass has always been very helpful, professional, on-time, and an with fair prices. These guys did a great job for me a couple of times. This is the way it is supposed to be. This place is amazing he will help you with any problem you have and install the glass if you needed to one of the nicest people I know I'm definitely a customer for life. If you want great old fashion service and a reasonable price, call these guys. I've bought new screen doors and many re-glazing jobs. I just don't have a bad word to say about them. The husband and wife team here are amazing. So helpful and easy to work with. Glad I choose them.